Polka Dot Overload | Sewing, knitting & vintage projects, tips, tutorials and cartoons! 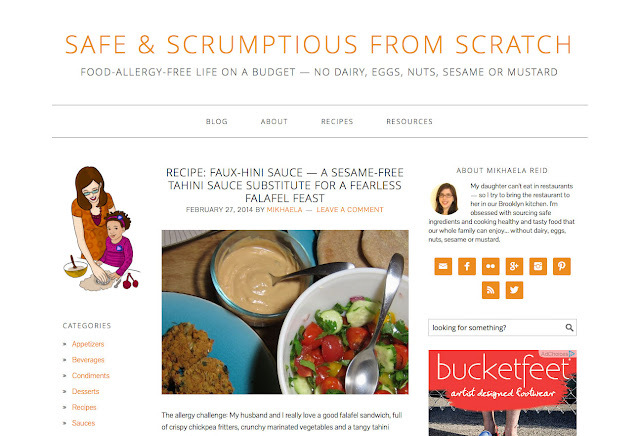 : My other (new) blog about food allergies: Safe & Scrumptious From Scratch! My other (new) blog about food allergies: Safe & Scrumptious From Scratch! 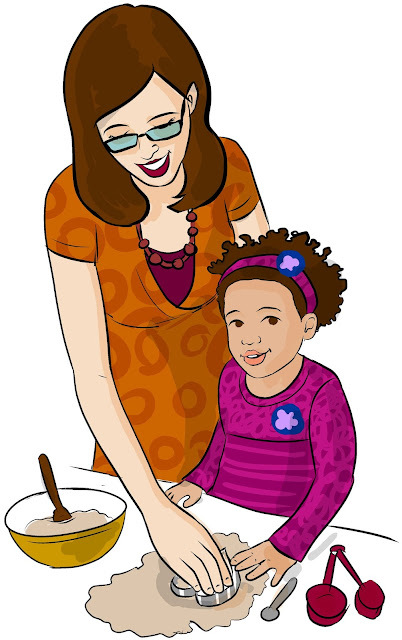 For over a year, I've been burning to write and do more about my daughter's food allergies. My little girl is the center of my world, and I cannot count the number of hours I spend dealing with and thinking about food allergies. I did consider just including more cooking posts here at Polka Dot Overload, as many other fabulous sewing bloggers do... but food-allergy cooking is so specific, I felt like most of you would just rather hear mostly about yarn and fabric. So I finally found a little time to muck around in WordPress and set up a dedicated home for all those ideas, recipes and thoughts... Safe & Scrumptious: Allergy-Free Life on a Budget (No Dairy, Eggs, Nuts, Sesame or Mustard). It's not much yet—just an about page and some simple recipes for sesame-free faux-hini sauce and allergen-free hot cocoa, but I have oodles of post and recipes in the queue. I'd love if some of you readers dropped by to take a look ... and please do tell any friends you might have who deal with similar allergies or dietary restrictions. My recipes are all free of dairy, eggs, tree nuts, sesame and mustard. Most are also free of peanuts, fish, and shellfish. Some are free of soy. Many foods featured will be plant-based or vegan and lowfat. But please note that I do bake and cook a lot with wheat and gluten-containing products, so my new blog might not be of much interest to those with celiac or gluten intolerance. 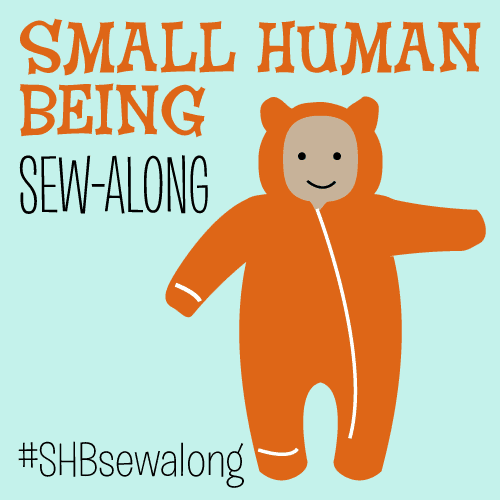 Things may stay a little quiet around here for a bit, but I'm not abandoning ship and I definitely have some sewing and knitting projects in the works. Do come by and say hello at my new home! What a great way to catalogue all of the learning you've had to do over the past few years.